Looking to lighten up your patio for summer? Here are 16 easy lighting ideas to add that spark! If you’re looking to spruce up your home with some new lighting fixtures, here are 16 easy DIY projects that will lighten up your life and bring a new outlook to your home. 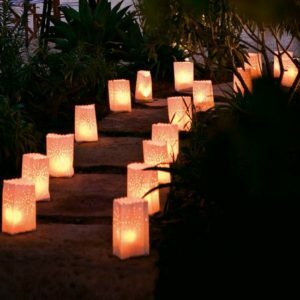 Reliant Electric can help you see the light literally in your back yard and create a more inviting atmosphere for your guests all year round! 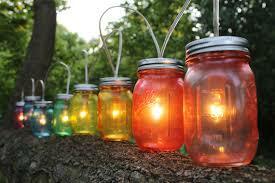 1 – Decorate using Colorful Can Jar Lights- colorful mason jars can add life to any dull back yard. Just add a tea light or christmas light to a mason jar and voila! 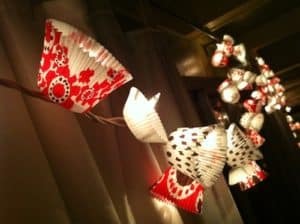 2- Paper Bag Lanterns- not just for the holidays, these paper bag lanterns are easy to add and make your back yard brighter! 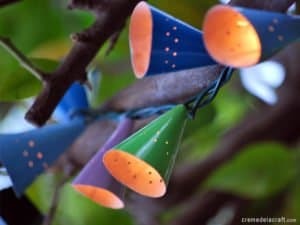 3- Tin Can Lanterns- drill holes into old coffee cans and add a candle to create this vibrant look! 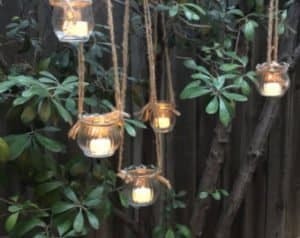 3- Hanging Tea Lights- hang tea lights from your trees or fence for an added romantic atmosphere! 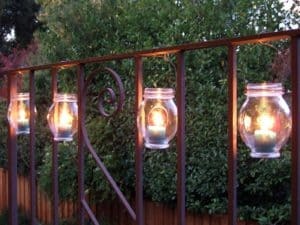 4- Hanging Railing Lanterns- spruce up your railing by adding hanging tea lights! 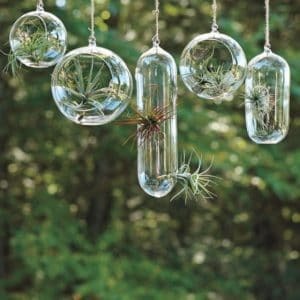 5- Hanging Succulent Chandelier- grow succulents or any flowers from these tiny glass terrariums! 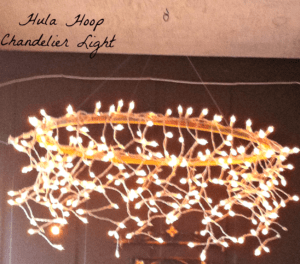 6- Hula Hoop Chandelier- string christmas lights from a hula hoop and hang on an outdoor porch! 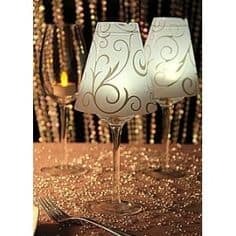 7- Wine Glass Chandelier- use all those old wine glasses by adding a shade and a tea light for a romantic detail to your outdoor patio! 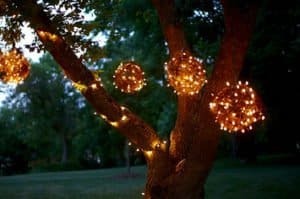 8- Starry Lights- string starry lights around tree trunks for a whimsical vibe! 9-Cupcake Lights- delicious and fun! 10- Glow in the Dark Potted Plants- paint for potted plants with glow in the dark paint for a fun, easy lighting project! 11- Birthday Hat Lights- for an all year round party! string small birthday hats onto lights! 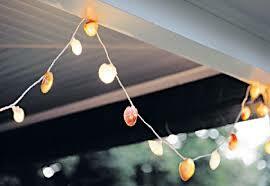 12- Sea Shell Lights- save those shells from the beach and add them to a strand of lights! 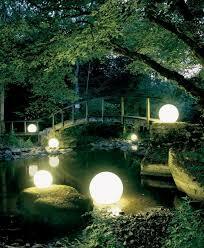 13- Watercolor Orbs- mystical light orbs that are simply lights inside plastic balls! 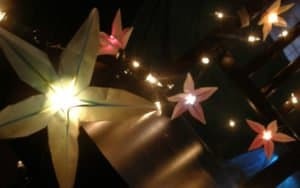 14- Origami String Lights- creative and functional! 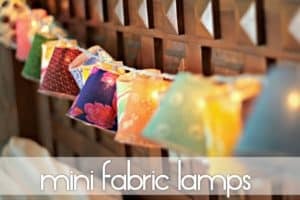 15- Fabric Lamps- use old fabric to create mini lamp shades and bring fun to your back yard! 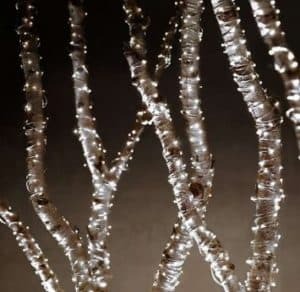 16- Lighted Twine Balls- simply string christmas lights around twin balls and hang from trees! 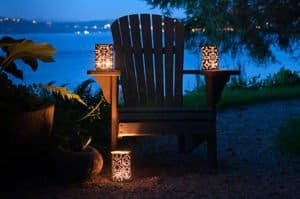 All of these DIY projects can help enhance and brighten your outdoor environment and Reliant Electric is happy to help assist you in your vision while keeping your safety and creativity in mind! 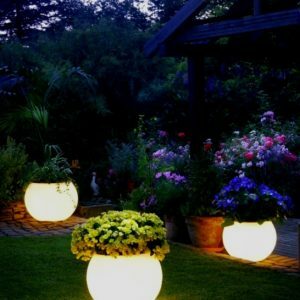 Whether you’re looking to revamp your backyard or just add some new, fun details to give your patio a lift, these lighting ideas can help amp up your atmosphere and creating a welcoming area that you will be sure to enjoy for years to come. These ideas are doable and cost friendly. They also do not require a whole lot of work on your end! Reliant Electric has an eye for design as well as has your safety in mind when completing DIY projects. Give us a call if you have questions regarding your Naperville electrical plans, we can come out and give you an estimate on if a certain lighting project would work for your home and what you can do to help improve the overall quality of your home. 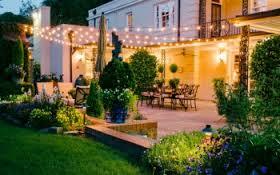 16 Lighting Ideas to Brighten up your Patio Overall rating: 5 out of 5 based on 9 reviews.